Home Senza categoria Hi Everybody!! Here I am!! Hi Everybody!! Here I am!! 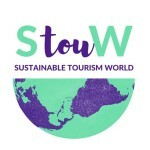 Welcome to Sustainable Tourism World!! 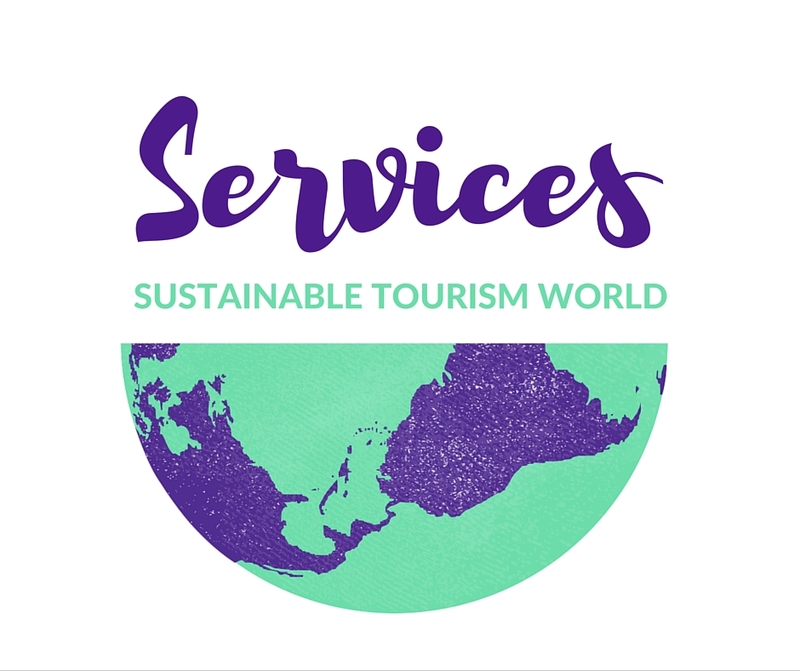 This is the beginning of my work project, I would like create a website all about the sustainable tourism: projects I’ve heard and I’ve work with, organization are working in, jobs are possible to do in this sector, information for students and researchers. and may be is possible, with this blog, find a job in UNESCO biosphere reserves, UNESCO world heritage sites, National parks. Those are organizations and destinations I would like involve in my projects and i would like work in. I am sorry if the blogs needs many improvements, probably it will be under contraction for long before update news and real information, I have to understand how write here both in english and italian and create the logo, talk to you about the Borage (a plant I have discovered this summer during my first work experience) and many others things before publishing the real informations! 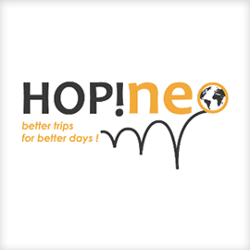 I would like say thank you if you would like help me with your suggestions about blog, layout, english launguage, tourism projects..starting from now! !